From Zen Monkey Studios. Gearless Joe has a lot to prove. Once a nobody that threw fights just to get by, he wants to prove that he's more than just a nobody. 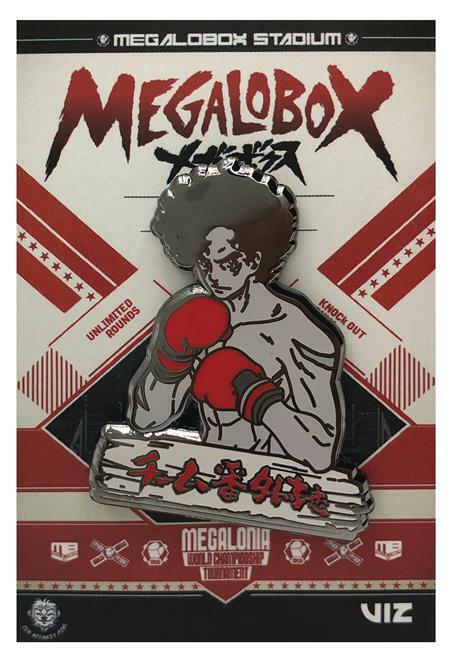 Show your support for him with this soft enamel duotone pin.